Why Spanish is THE language to learn! Reports from examiners have shown a rise in the number of students taking GCSE Spanish whereas numbers sitting French and German exams have dropped. According to The Telegraph, the number of pupils who sat GCSE Spanish this year increased by nearly 2,000 to a total of 93,000, a record high. This is a 50% increase over the past ten years and almost three times the number in the 80’s. 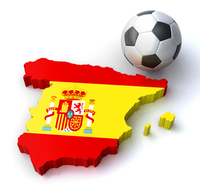 It is thought that the popularity of Spanish football with high profile stars such as Argentinian striker, Lionel Messi, is attracting students to the Spanish language. Andrew Hall, head of the AQA refers to this as “The Messi Effect” with Messi driving students across the UK to learn Spanish. Greater exposure to Spanish culture; through music and food have also contributed to this rise in popularity of the Spanish language. Spanish is key for business – a smart career move! 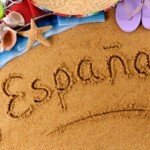 Spain is still a top travel destination for families all year round. Many children that I teach have relatives living in Spain and go over for regular visits. This exposure to the language gives them an incentive to learn in order to be able to speak and understand local people and to make friends. More related stories: GCSE Results: Spanish to become dominant language in UK schools. Viva Languages specialises in Spanish tuition. 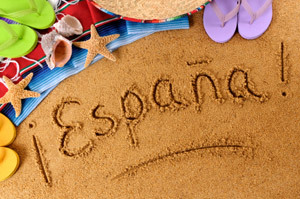 Check out our range of Spanish Tuition services.